Create your own personal guides for Nigeria by clicking the icon in the top right corner. Please check back soon for Featured Guides by Your Nigeria Local Expert! Are you a business owner in Nigeria? Promote your business 365 days a year with the #1 Guide to Nigeria. 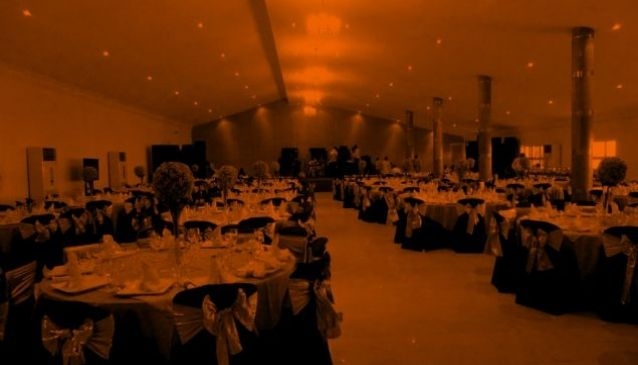 The Darlington Hall is an event center setup by The Event Warehouse an event mangement company. The darlington hall is an ideal location for wedding, birthday, parties, annual general meetings, seminars, church services and training programmes. The Darlington Hall is equipped with modern facilities and it can seat up to 800-1000 people for a seated banquet style and 1000-1200 theatre style. The hall offers it guests a wonderful experience when it comes to their indoor or outdoor celebration within an exquisite environment. Located in Ilupeju, Lagos. It is easily accessible from all parts of Lagos metropolis and it is within a driving distance from the Island and part of the mainland. The hall has the following facilities: tastefully designed hall, clean and hygienic restrooms, car par, 2 standby generator sets, kitchenette and stage to make your events a success. Brings you the shoes (High Shoes, Luxury Heels, Affordable Heels, New Heels, Classic Heels, flats, scandals, wedge) you want from anywhere on the globe to your doorstep..
Login to create your guides for Nigeria. My Guide Nigeria is part of the global My Guide Network of Online & Mobile travel guides. My Guide Nigeria is part of the global My Guide Network of Online & Mobile travel guides. Our Complete Website Solution frees up the time, cost and technical expertise required to build and operate your own successful online travel business. Sign up for our mailing list to get latest updates and offers for Nigeria.